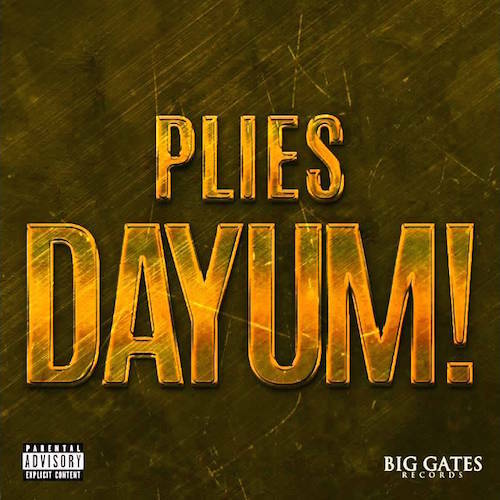 Plies - Dayum! (Address Slam) | TheChopUp.com The Movement is Here Tune In!! !